When you’re travelling through Muslim states, visiting Mosques will inevitably be on your agenda and it becomes part of the travel lifestyle. 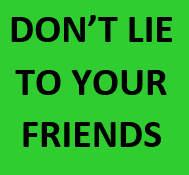 You can’t avoid them – they spring up everywhere. They are also works of art worth getting up close to and checking out. 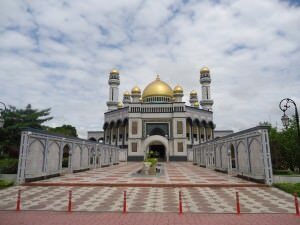 I saw countless Mosques in Brunei Darussalam but two main ones stand out – the first of which is the Jame Asr Hassanil Bolkiah Mosque, which is in the suburbs of Bandar Seri Begawan, Brunei’s unusual capital city. 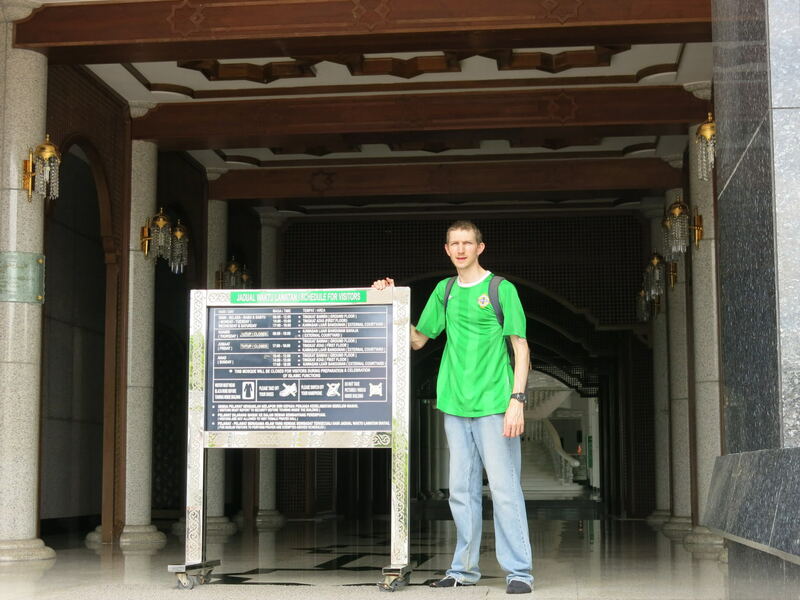 Walking through the gates of the Jame Asr Hassanil Bolkiah Mosque in Brunei this week! 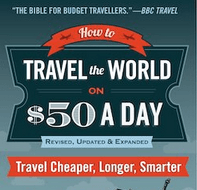 The best, cheapest and easiest way to get there is by bus. Brunei has a single company bus network with every standard fare being $1 Brunei Dollar. It’s easy to get around Brunei using this system. To get to the Jame Asr Hassanil Bolkiah Mosque in Bandar Seri Begawan, head to the central bus station. This is situated very close to the Waterfront at Jalan Cator, the bus station is below a multi-storey car park and is accessible down the side streets. 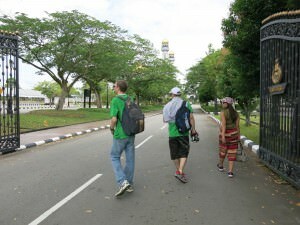 To get to the Mosque, use Brunei’s local bus system. 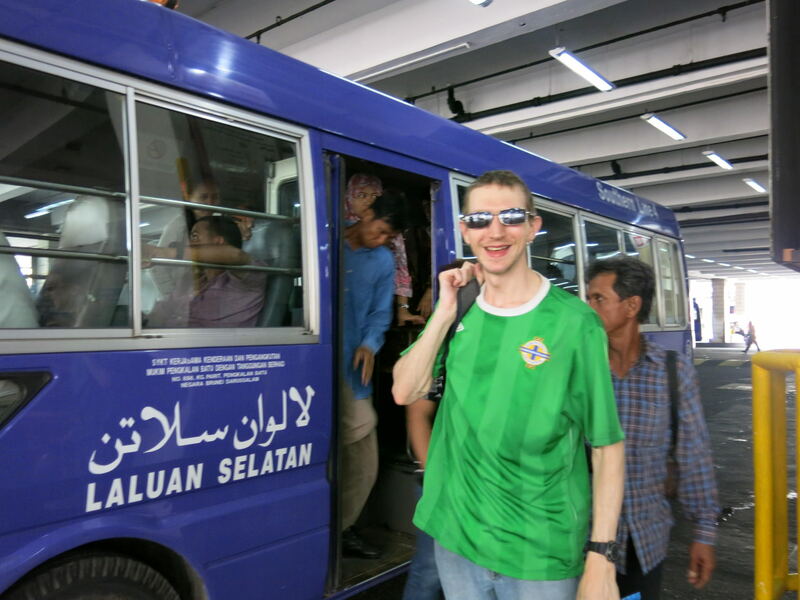 Here I am boarding my bus at the main bus station in Bandar Seri Begawan. All buses are numbered and the bus stops themselves also have routes on them for each number. 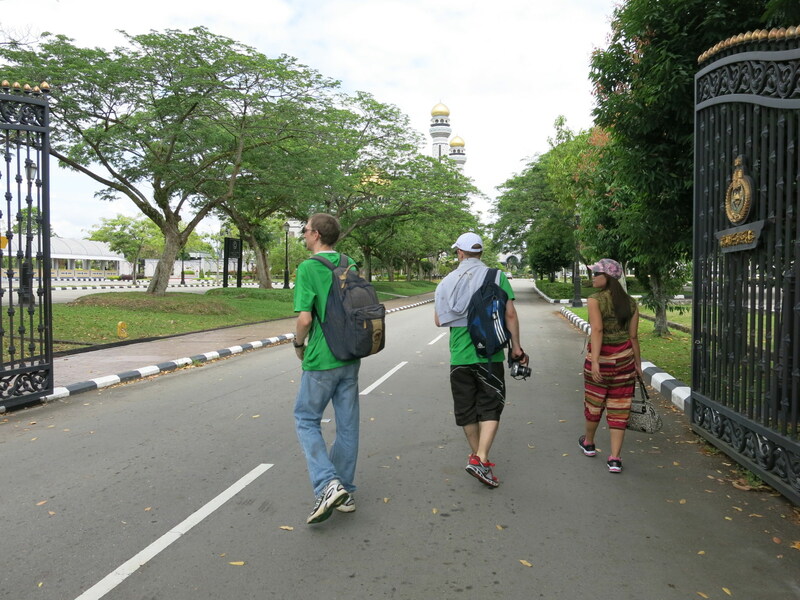 To get to the Jame Asr Hassanil Bolkiah Mosque you need to take the Number 1 bus. Just hang around at the Number 1 bus stop and one will arrive – there are no fixed times but buses run between 6am and 6pm. The bus will cost $1 and tell the driver/assistant who collects the money you are visiting the Jame Asr Hassanil Bolkiah Mosque. If that’s too much of a tongue twister just tell them “the Mosque” they will know what you mean and drop you off right at the entrance after about 20 minutes drive. 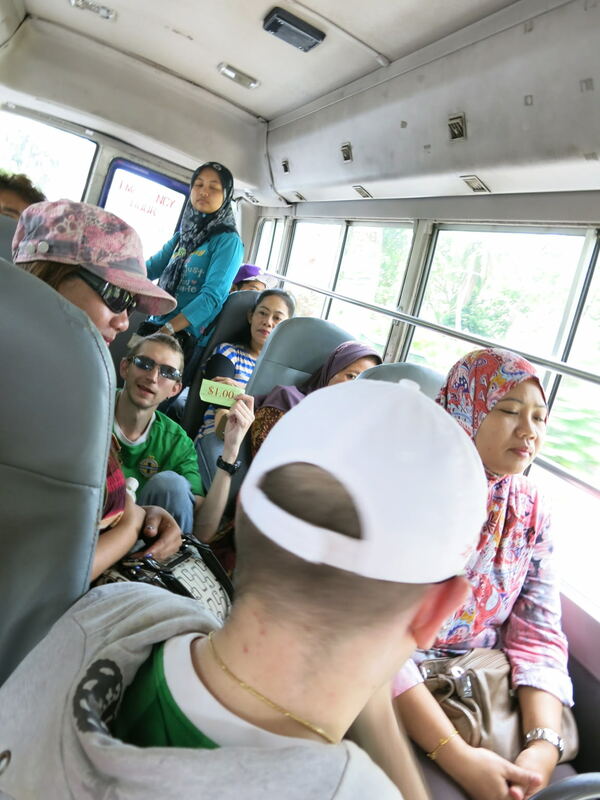 You don’t always get a seat on a local Brunei bus as I found out! What is the Jame Asr Hassanil Bolkiah Mosque in Bandar Seri Begawan? The Jame Asr Hassanil Bolkiah Mosque in Bandar Seri Begawan is Brunei’s largest Mosque. It has 29 golden domes. It has four 58metre minarets. It sits in an elaborate garden area with a large car park. There is room inside for a massive 4,500 worshippers. 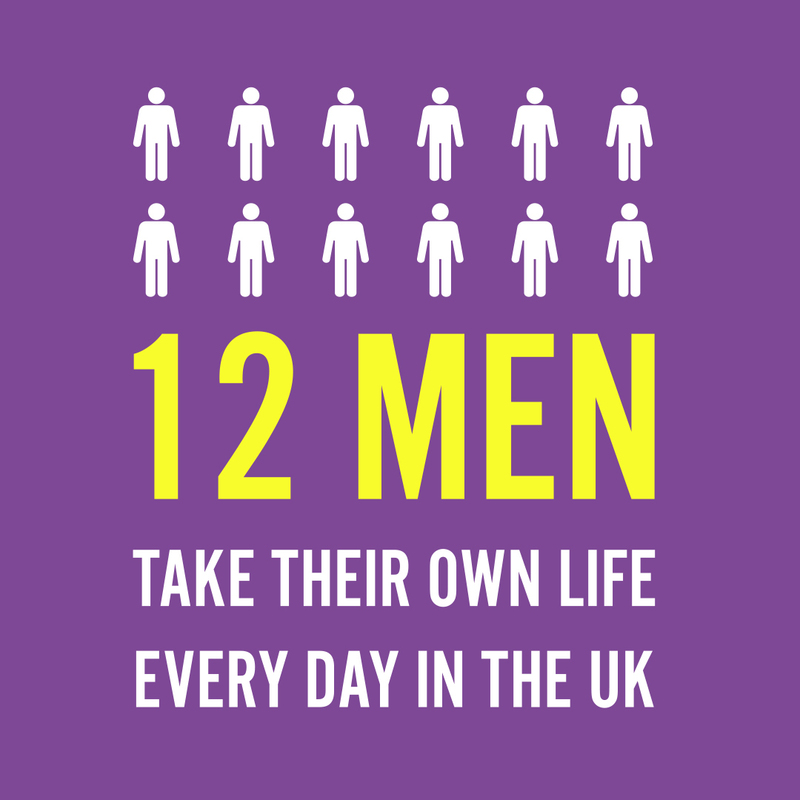 That’s over one tenth of the country’s population! It’s a splendid building that is worth seeing. 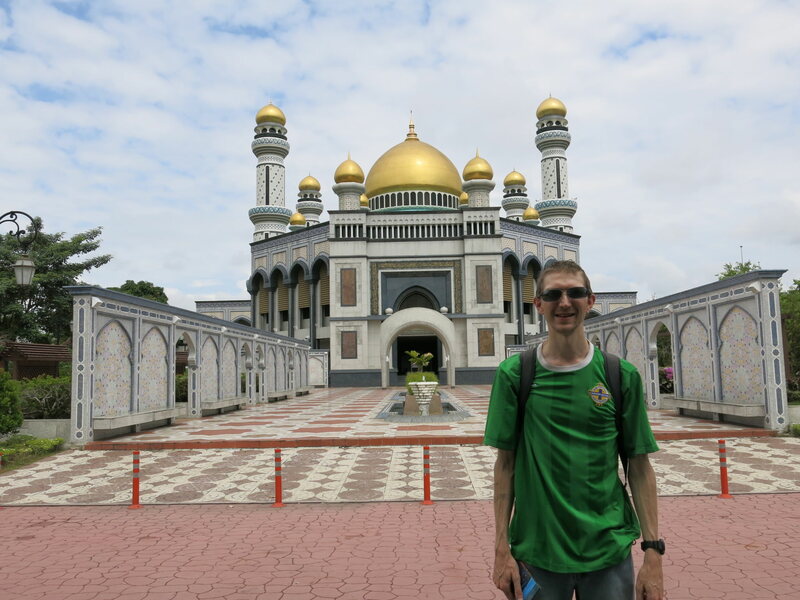 Admiring the magnificent Jame Asr Hassanil Bolkiah mosque in the heat of Brunei. What can you do at the Jame Asr Hassanil Bolkiah Mosque in Bandar Seri Begawan? There are two main things to do – one is admire it from the outside and the other is to go inside. If you want to go inside you’ll need to take your shoes off and be suitably dressed (no bikinis please ladies!). General opening hours are 8am – 12 noon and 2 – 3 pm. On special days it will be closed, as well as every Thursday and Friday. There are a few rules – no shoes, no phones, no photos and no videos inside the Mosque itself. Photos and videos are fine outside of course. You must also wear a black robe if you go inside. You can go inside but be sure to take off your shoes. I just took a quick peek, photos and videos are banned inside the Mosque. Admiring the mosaics, the domes and the building itself is the main part of your visit, if you’re a non-Muslim. 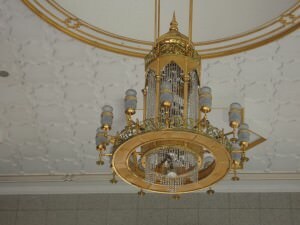 I was also impressed by the elaborate hanging chandelairs from the ceiling. How long does a visit to the Jame Asr Hassanil Bolkiah Mosque take? It’s up to you. We spent no more than an hour there walking around the Mosque and its grounds. If you want to go inside you might want to allow yourself two hours. Checking out the rules for admittance into the Mosque. Always important to respect other religions on your travels. It’s definitely worth getting a bus out to and seeing. 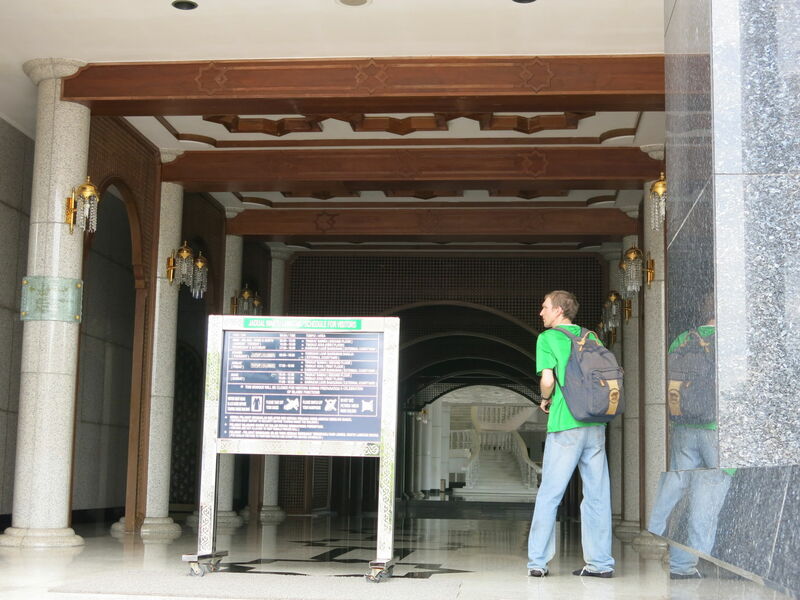 Once you’re done, this is pretty much in the middle of nowhere so your best bet is simply head back into the city centre of Bandar Seri Begawan on the same route you came out on. Stunning looking Mosque (as most of the big ones are).